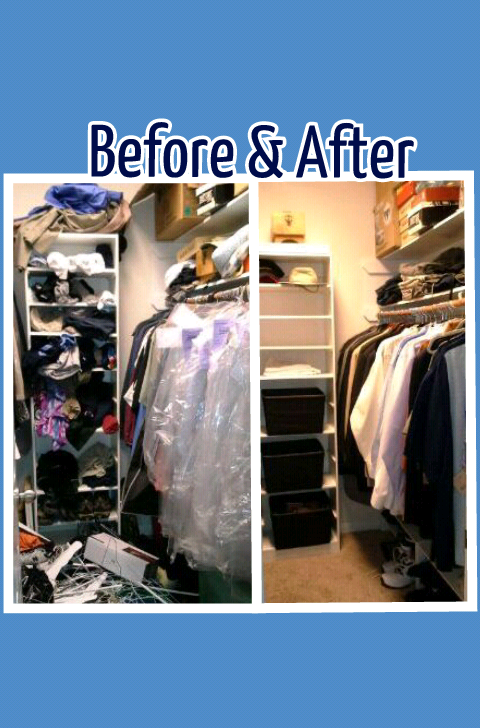 Getting dressed in the morning can be a easy process, when your closet is organized. 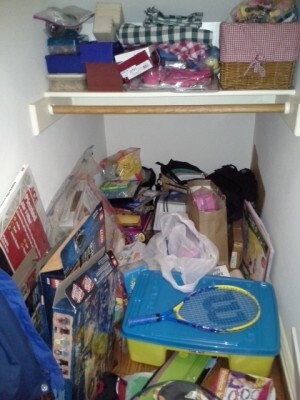 Finding all of your favorite toys can be easy, with a simple system in place that works. 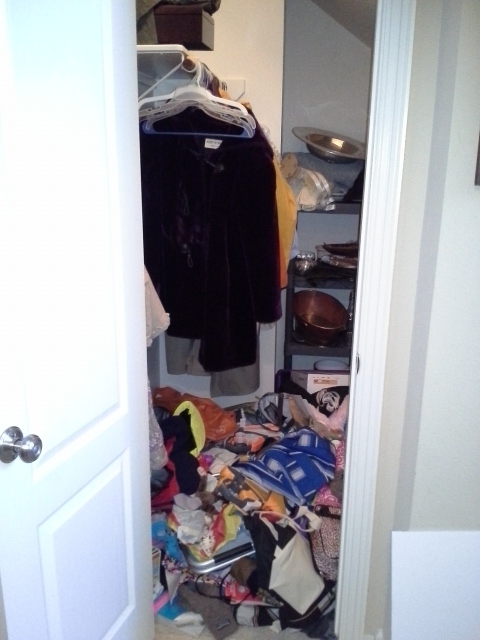 Closets don’t have to be a scary place to visit. 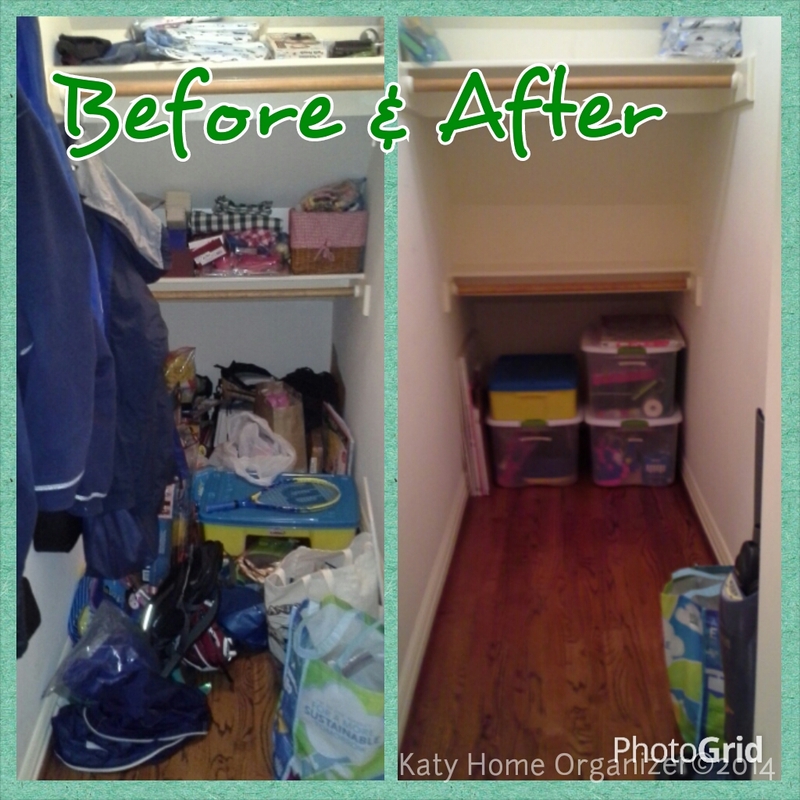 Closet organization by Katy Home Organizer can turn those places into functioning spaces that work FOR you. How do we do it? 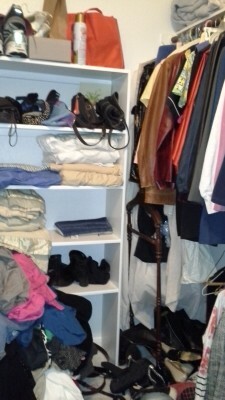 We have a lot of great closet organization ideas (we’re creative like that!) 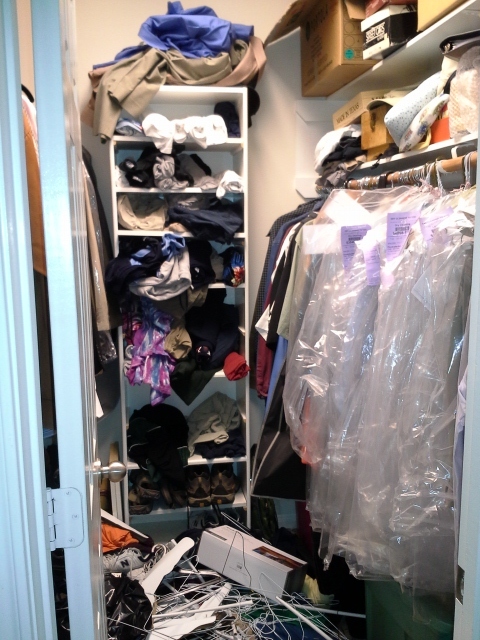 We know what closet organizers to purchase and utilize, and which just don’t work. 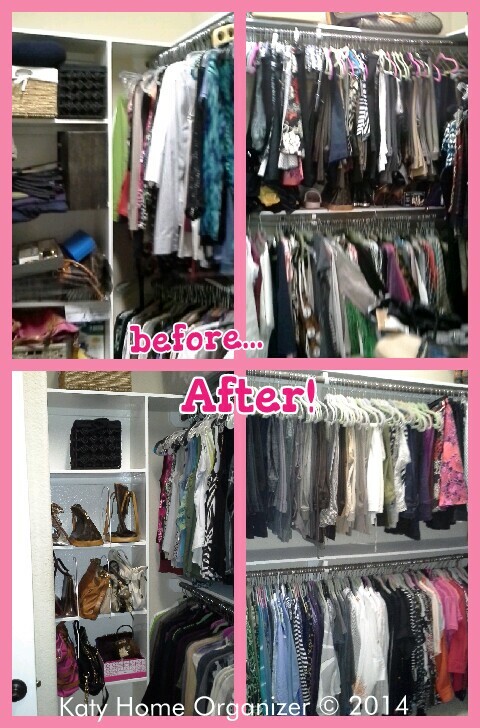 After these closets got organized, mornings, play time, and life just got a little easier. 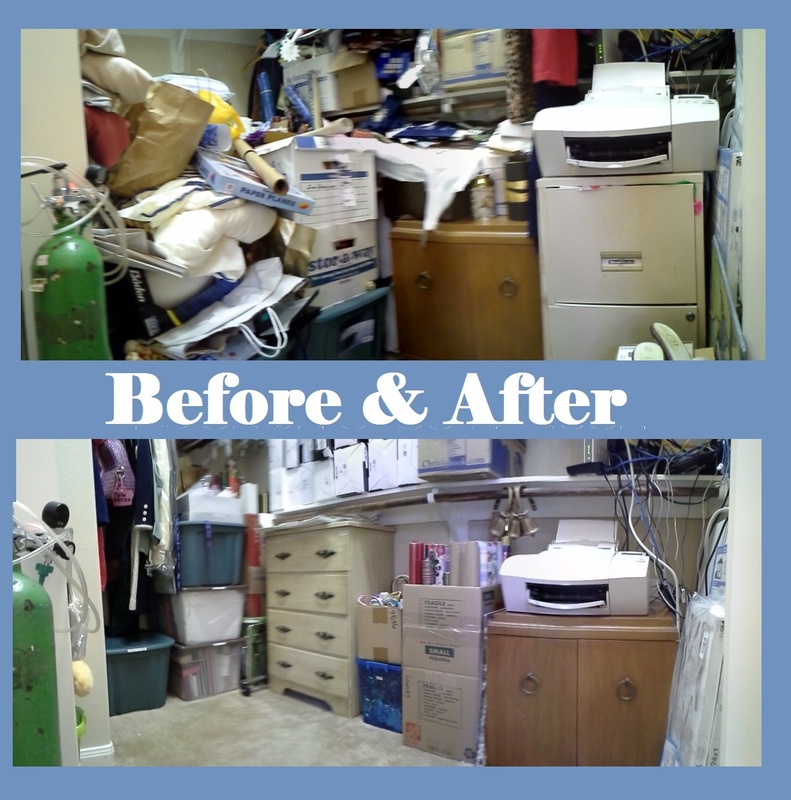 Find out what Katy Home Organizer can do for you! Contact us today! 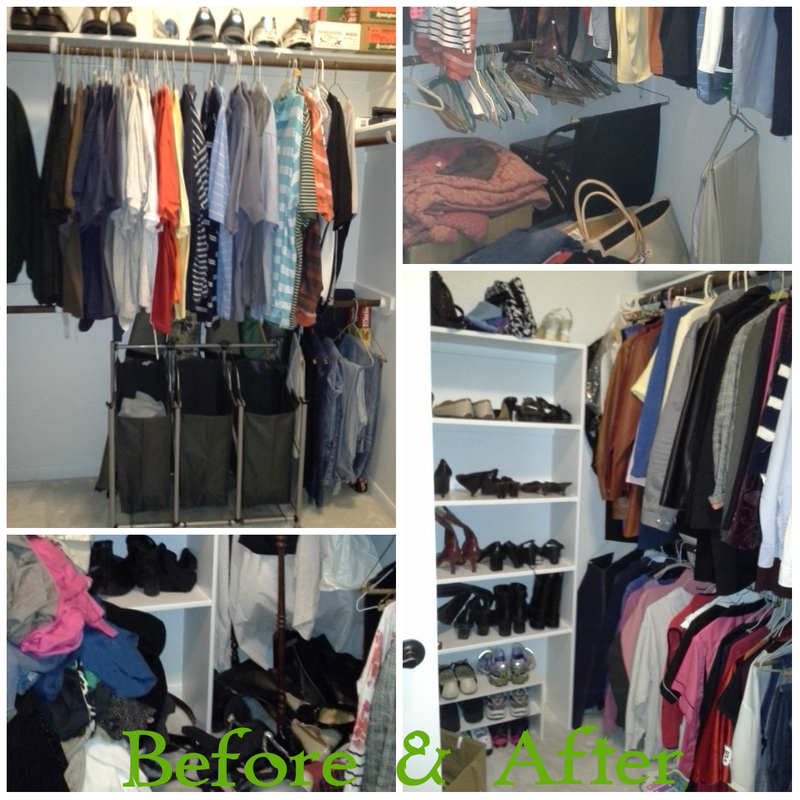 Click an image to see what we did for that closet organization project! We can do the same for you. 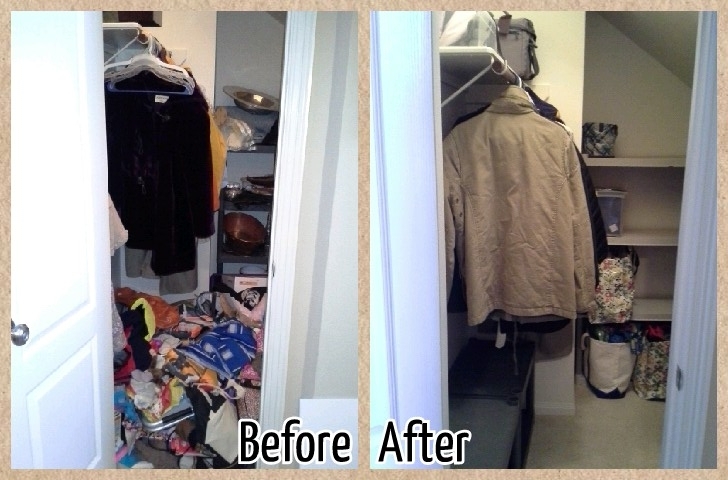 Call (832) 978-1482Contact us about ANY closet!